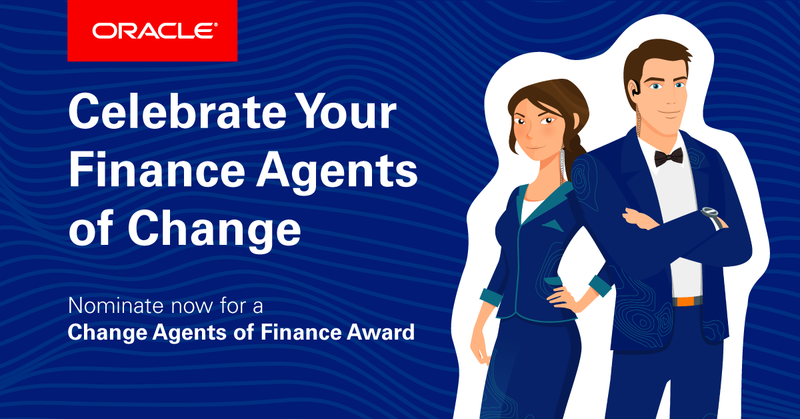 There are only a few days left to submit nominations for the Change Agents of Finance Awards! Don’t miss this opportunity to have your team, colleague, or yourself, recognized for achieving goals by leveraging the cloud and other emerging technologies. Nominations close this Friday, December 21st. Award winners will receive a complimentary pass to Modern Business Experience in Las Vegas, March 17-19, 2019.